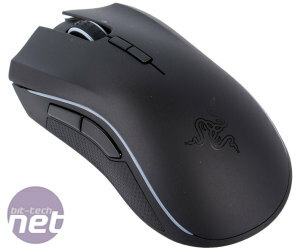 We brought you news of the update to Razer's Mamba mouse earlier this year when we reviewed the new Mamba Tournament Edition, which has a few features missing compared to the “full” version, which is what we're reviewing today. 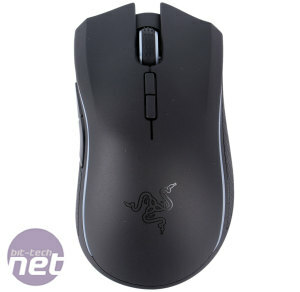 The new Mamba – you may see it referred to as the Mamba 2015 or Mamba Chroma in order to differentiate it from previous models – costs a staggering £135, making it one of the most expensive mice available, if not the most. 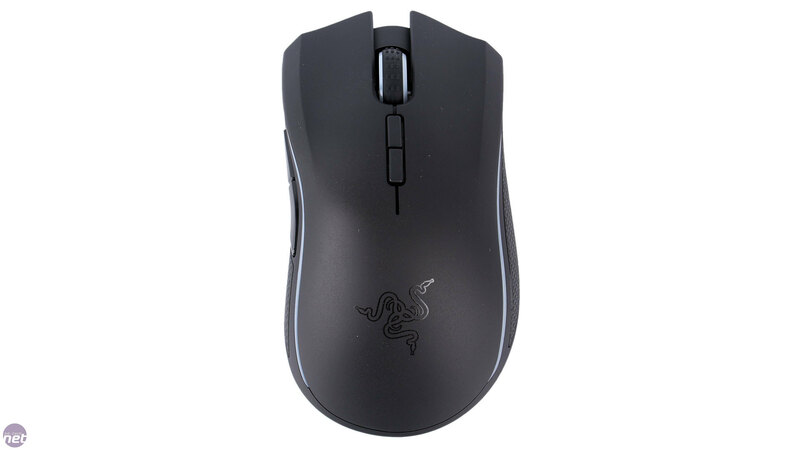 However, it also comes with the claim of being the world's most advanced gaming mouse, so let's find out what that means and whether it justifies so high a price. 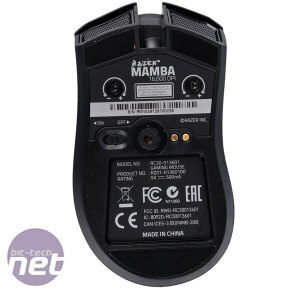 Like previous Mamba mice, but unlike the Mamba TE, this model is fully wireless. This gives you full freedom of movement – you needn't worry about your cable dragging its heels or getting into clumsy scraps with other desk-bound objects. As to the issue of latency, Razer claims to have achieved a consistent 1ms response time; the same as you'd get from a standard wired mouse with a 1,000Hz polling rate – you can read our thoughts on the mouse's performance over the page. 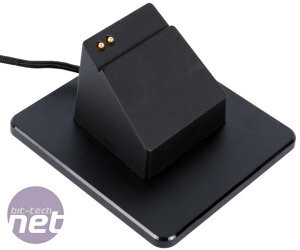 Naturally, it's accompanied in the box by a charging dock, which also acts as the wireless receiver. 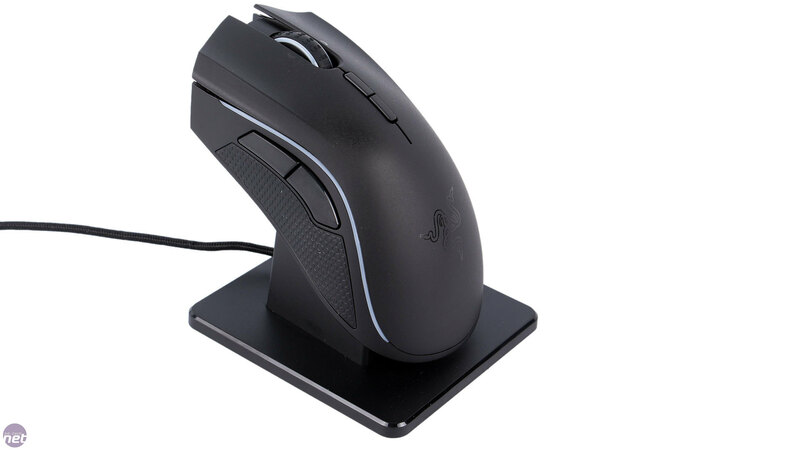 The shape of the dock will help to show off your mouse and the rubber padding on the bottom stops it moving when you put the Mamba on charge. 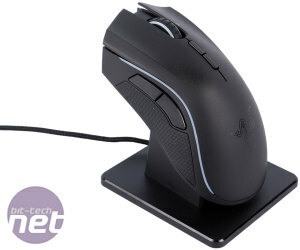 A 2.1m braided USB charging cable connects the dock to your PC, but you can also connect the cable directly to the micro-USB port at the front of the mouse itself and run in wired mode, wherein the Mamba will continue to charge – this means you never need to worry about having to take a break from gaming due to depleted battery. That said, with a 20 hour gaming battery life, you'd have to be doing a pretty mammoth session for this to be of any concern in the first place – there's easily enough juice to play for every waking hour and charge while you sleep, unless you happen to be more sleep deprived than a shark on meth. 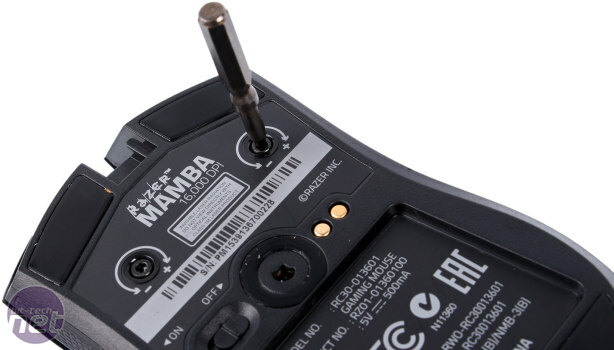 The last accessory is a tool that allows users to physically adjust the Mamba in a rather special way, for it features Razer's unique and patented Adjustable Click Force Technology. 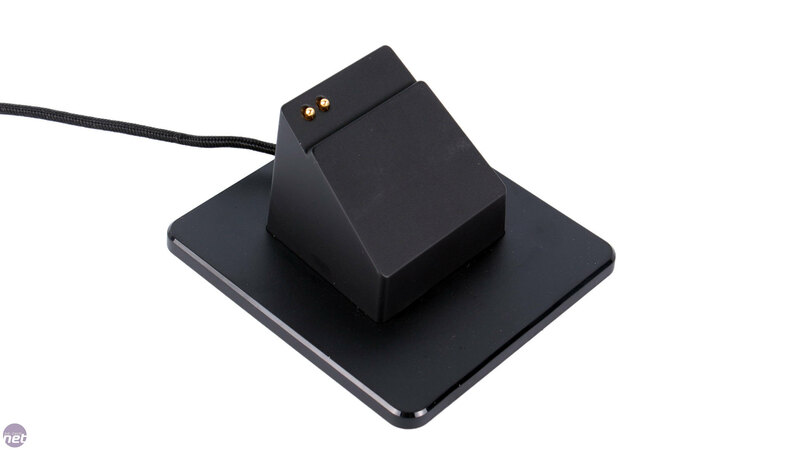 Each of the two main buttons can have its actuation force adjusted using the independent screws on the underside. 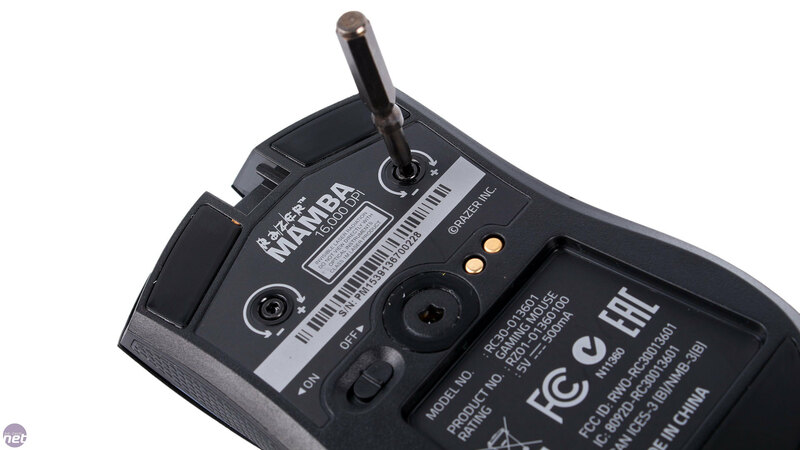 There are 15 different settings per button (504° rotation per screw), with the minimum being 45g and the maximum being 95g – exact forces for the steps aren't given. Making the adjustment is quick and painless, and you can clearly feel where each of the steps is. This is a pretty neat feature for those who play multiple game types. For example, in MOBA games you're likely to want a very light force to make rapid clicking easier, while vehicular and sniping combat tend to require more controlled clicks, which a heavier force will be suited to. 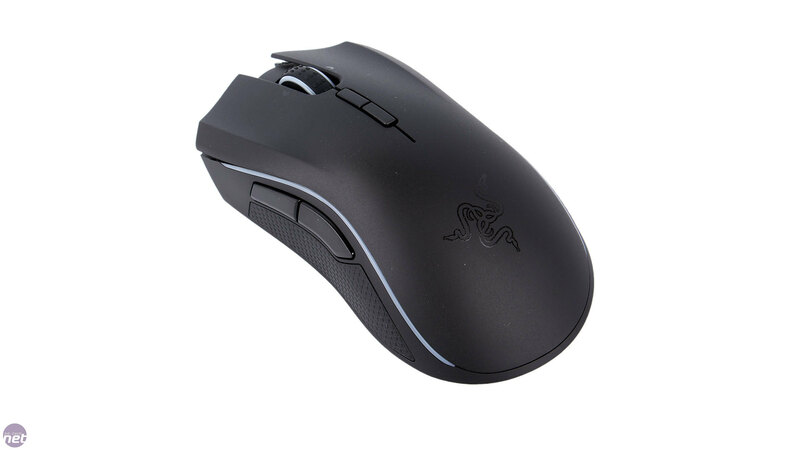 Ultimately, the benefit is that it lets you decide a key part of how the mouse plays without having to manually change switches. It's certainly not something that everyone will need but it's also not a feature implemented just for the sake of it. That said, we do think it would benefit from some sort of marker or indicator (be this hardware or software based) because if you do find some settings you like, the only way to remember them is by the number of turns it took to get there. 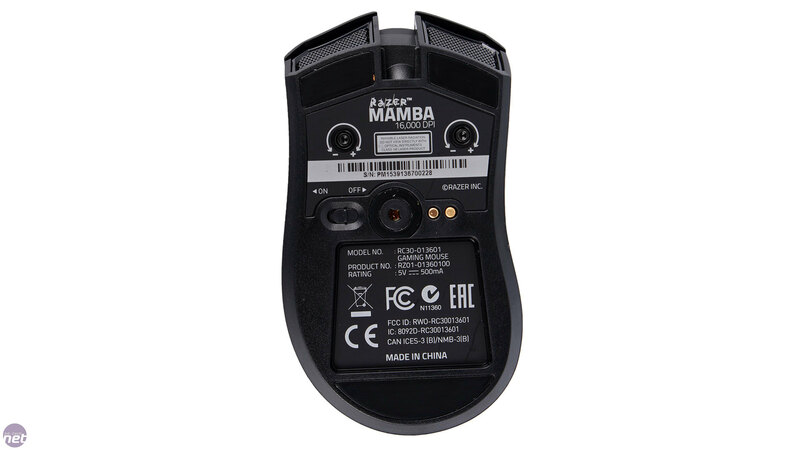 The Mamba offers the same size and shape as the Mamba TE. It's a right-handed mouse that, in our experience, is moulded very well to the shape of your hand and very comfortable to wield. The matt surface has a slightly rough finish – not enough to be uncomfortable but just enough to stop your hand slipping around all over the place. 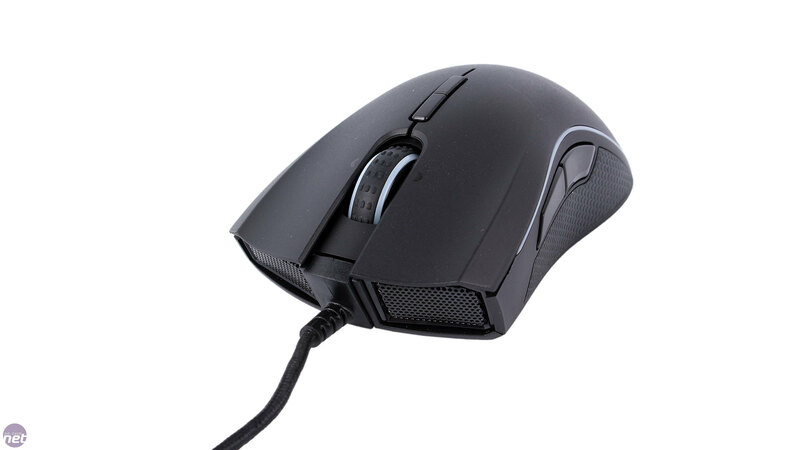 The mouse's contours and textured rubber side sections give you a firm, controlling grip and help stop your pinky dragging as well. You'll also find a set of Teflon feet on the bottom, ensuring very smooth movements – the craftsmanship on the Mamba really shines, and we have no complaints here. 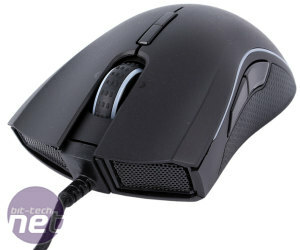 A sub-100g wireless mouse with unlimited play-time. And a £250 price tag. Funded on Kickstarter and sporting a heart rate sensor, is the Naos QG 'smart' or pointless?